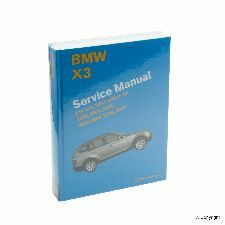 The best discount Repair Manual OEM Parts. 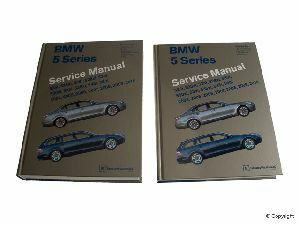 Our inventory is always being updated, searh for Repair Manual parts for the following makes. 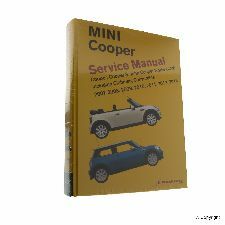 Your Repair Manual holds all the information about your vehicle including maintenance, indicators, features, and much more. 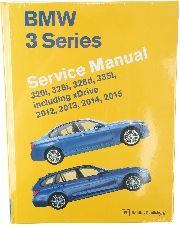 Does not include the 318ti, 323is Z3 or information specific to M3 or all-wheel drive models. Does not include information specific to Focus Electric models. Does not include information specific to Shelby GT500 Cobra models or Boss 302 models. Does not include information specific to hybrid models. 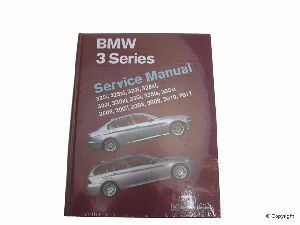 Does not include information specific to 2009 fleet models equipped with the 5.9L diesel engine or models equipped with the 3.0L V6 diesel engine. Does not include information specific to All-Wheel Drive (AWD) models. Does not inlcude diesel engine, F-250HD, Super Duty, F-350 or information specific to Lightning or other supercharged models. Does not include information specific to 3.5L twin turbo or police models.